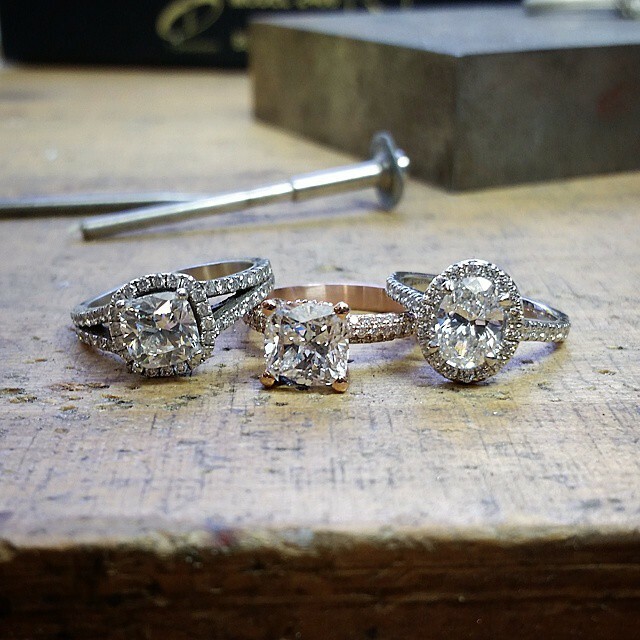 The Noam Carver Collection bridges convention and modernity to cultivate truly stunning engagement rings. Created by Noam Carver – sculptor, designer, and goldsmith – each design in this collection is guided equally by instinct and risk, providing both an impetus to the creative process and the cultivation of distinct pieces. Handcrafted with precious metals and superb gemstones, Noam Carver’s work captivates, resonating both classic and contemporary motifs while retaining a sublime design.